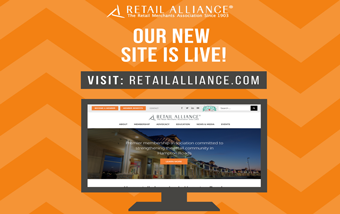 Home/Technology/Welcome to the new Retail Alliance website! If you’re reading this, then you probably noticed that we have a new website! It seems like yesterday that we launched, what is now our old website, and while it served its purpose at the time, we knew it was time for an update. 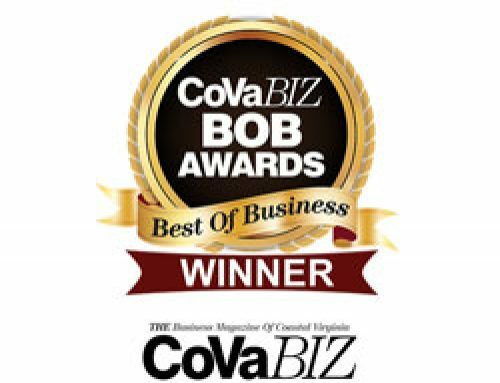 In January of 2018, we took the first step and through much research and vetting, a local website developer, TechArk Solutions, was selected. Over the past six months, our communications team worked with the design and development team at TechArk to develop a website that would meet the needs of our prospective and existing members with an overarching aim to effectively display our signature products and services. 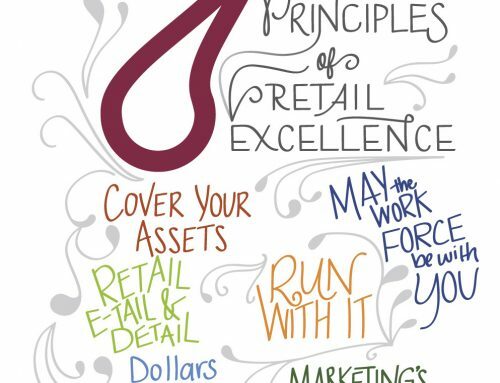 We are extremely thankful to our Retail Alliance communications team and Techark for their strategic thinking and efforts to give our staff, members, and community a wonderful and streamlined portal to the value our organization has to offer. Thanks for visiting and please come again! Follow us on social media to stay tuned for more highlights and features of our website!